Last week, we've looked at reasons for using Picasso and a simple example request to load an image from an Internet source. But this cannot be the only source for Picasso. 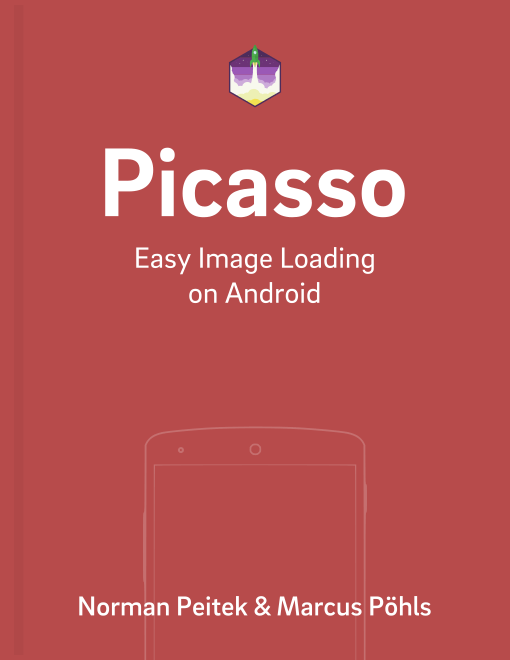 Picasso can also load images from the Android resources, files and Uri's. In this blog post, we'll cover all three options. However, the Uri does not have to be generated from a resourceId. It can be any Uri. The basic loading principles are done, now we can finally look at more interesting stuff. Next week we'll cover adapter use and Picasso's caching in ListViews and GridViews.